What’s the most important topic to your audience? I didn’t hear your answer but it was probably wrong (I still love you!) The first and most important subject for each of us is ourselves. Every online search is driven by our problems, our needs, our discomfort. Your audience is seeking out your content because you’re solving some sort of problem for them. We’re not just service providers, first and foremost, we’re problem solvers. Never forget that. You successfully kept their attention past the first 10 seconds by telling them what value they’re going to get from the video. Now you can spend a little time expanding on who you are and qualifying yourself as an authority. Don’t be too exhaustive on the topic but this may be the first time your viewers have seen your face or brand so they’ll need to understand why your words are worth their time. Here’s the kicker, you made a promise. You said you were going to give them something. You better deliver or they’ll be upset with you. For real. Their trust in your brand rides on this (and they’ll tell their friends.) Don’t waffle about, don’t pull a bait and switch. Just give ’em the goods. As a speaker, I’m uber aware that how I titled my presentation and that the description must be true to the content. Otherwise, the audience will be disappointed, they might call me on it right there in the room, and they’re mad to be walking away close to empty handed. When another marketer does this to me, I get angry because the presenter or content creator knows better and they made a choice to do something other than deliver on their promise. Make sure your title, thumbnail, and description are accurate or they’ll tell people you tricked them or didn’t actually provide any value. I bet you struggle to get your audience to the end of the video – we all do. If you include a promise of a bonus item, they’ll stick around. You’ve heard the phrase “Under Promise – Over Deliver”and this is the time to use it. 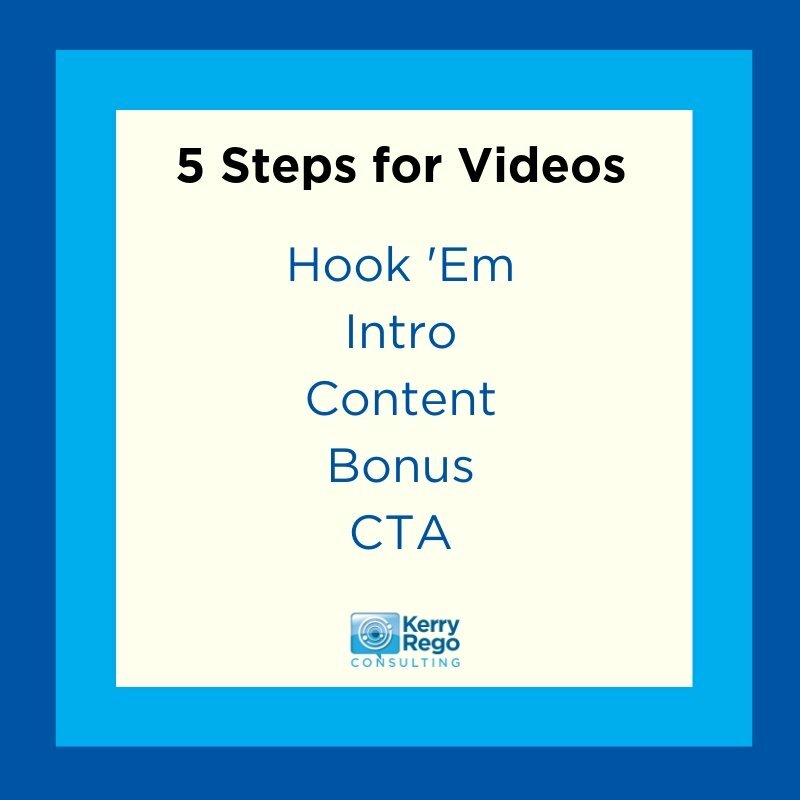 If you are promising 5 tips for better videos, you may want to give them 6. Another option is to offer a white paper, download, ebook, prize to those that are still watching and it’s a reward for their attention. Everyone loves getting more than they “paid” for. Last but not least, make sure you’ve got a call-to-action at the end. What makes the most sense? Some options: subscribe to your channel(s), sign up for an email list, visit a location (physical or digital), ask questions in the comments, etc. What is it you want them to do? Now You’ve Got Better Video! 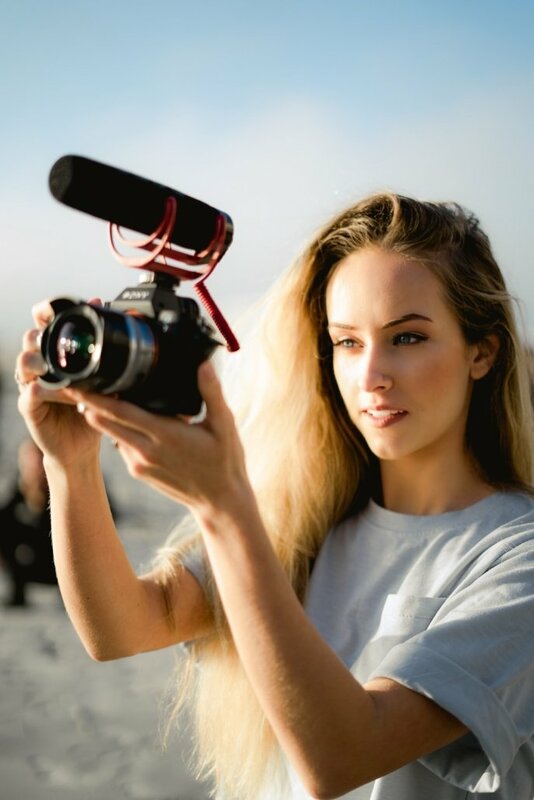 You know you need to create more video, we all do, but that doesn’t mean it’s easy. Anything we can learn or do to simplify the process means that we can create more value for our audience, clients, and customers. Now more video isn’t necessarily better video. Much of it is noise. Don’t contribute to the noise. Focus on the value you are providing, use this format, and there’s no stopping you! 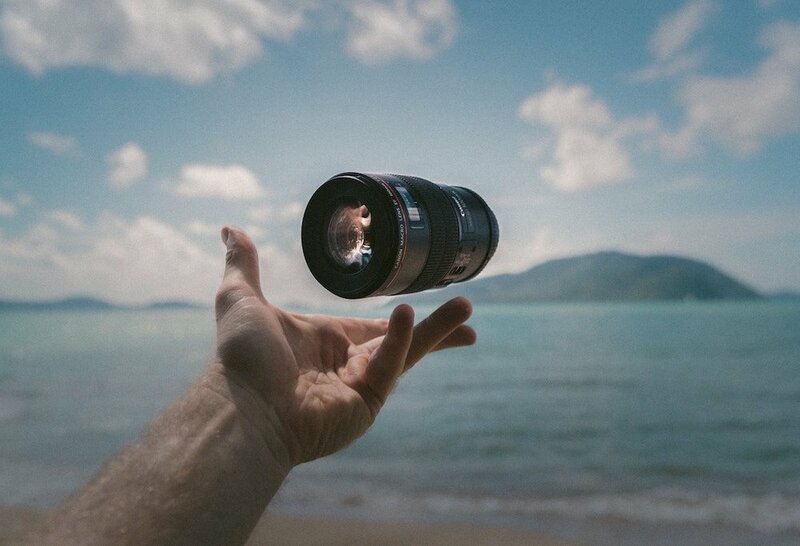 I love these 5 steps (again I learned them from Justin Brown at Primal Video) and immediately I “saw” them as a list I wanted to print to have with me everywhere that I shoot video. And because you made it to the end of this blog (I’m already putting the Bonus item into practice) I’m offering you the image below as a jpeg or a pdf. Download 5StepsBetterVideo and keep for yourself. Love this article Kerry! Thank you for sharing this with us! Thanks for your feedback, Ed! And I really appreciate the share on FB. Kerry, we just made the decision to start making short video segments as educational material for our clients. I was pleased to read your article today and loved your tips regarding how to get them to stay to the end. Thank you! You are so welcome! I’m glad you found them useful :) Also, educational videos are a fantastic idea!